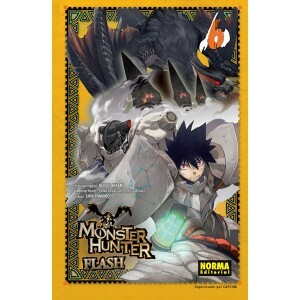 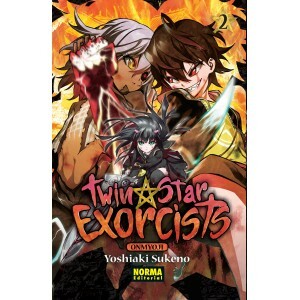 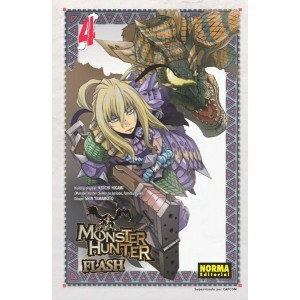 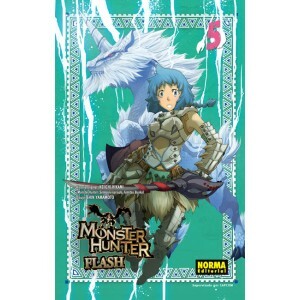 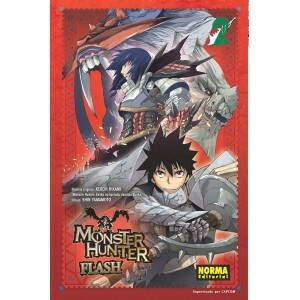 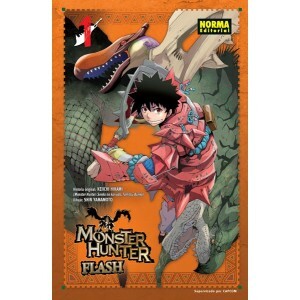 > MANGA>NORMA EDITORIAL>SHÔNEN>MONSTER HUNTER FLASH ! 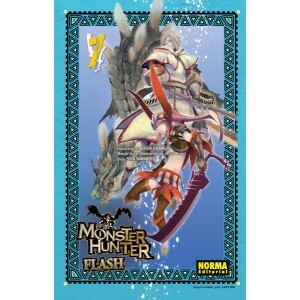 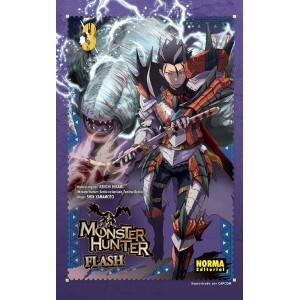 MONSTER HUNTER FLASH ! 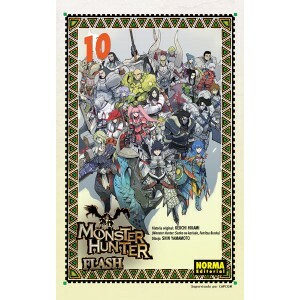 Hay 10 productos. 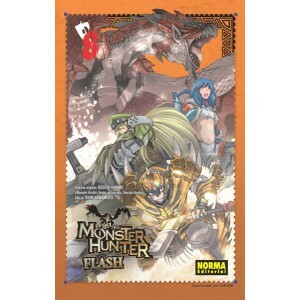 ESTUPENDA ADAPTACIÓN DE LA FAMOSA SAGA DE VIDEOJUEGOS DE CAPCOM.